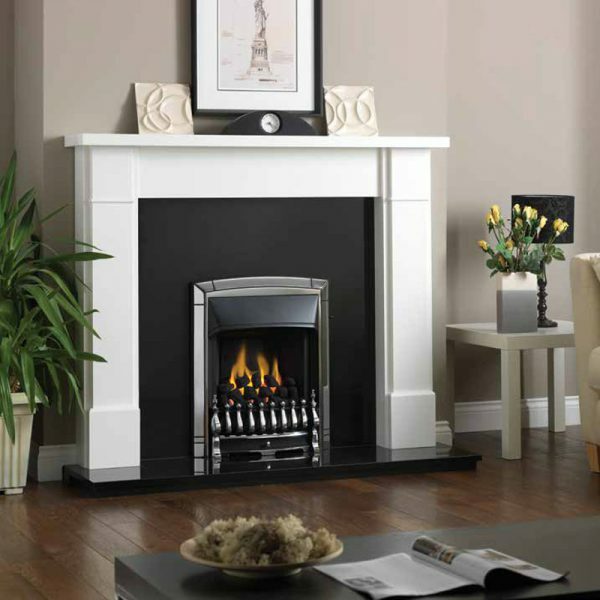 Welcome to Wibsey fireplace centre. 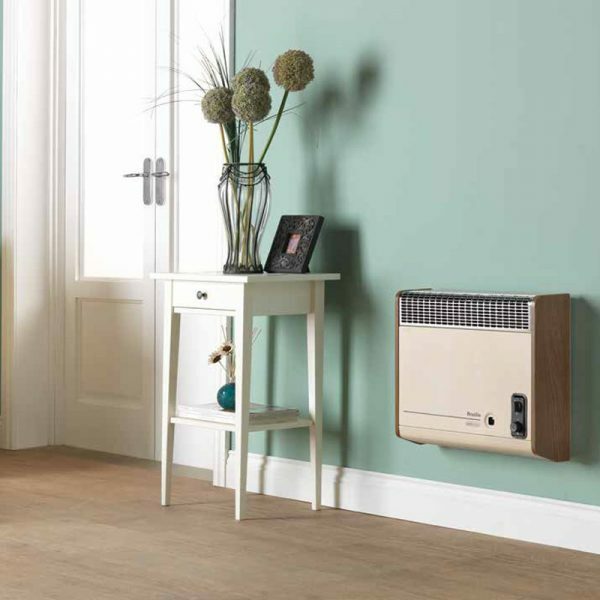 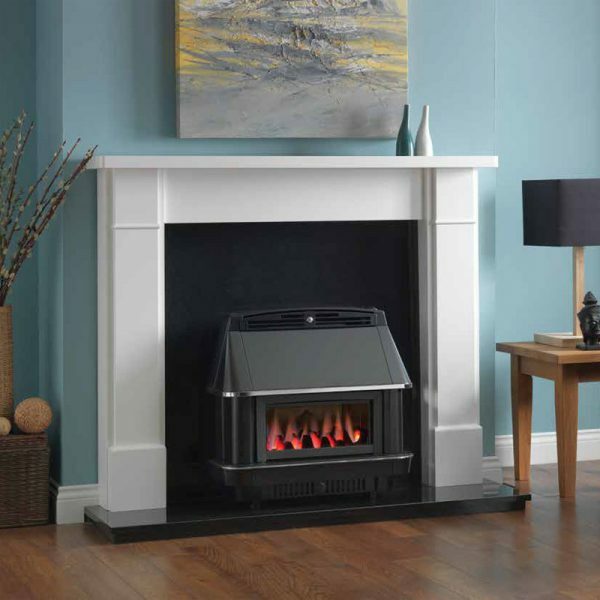 With an extensive range of products available from leading suppliers Wibsey Fireplace Centre is the ‘One Stop Shop’ for all your fireplace needs. 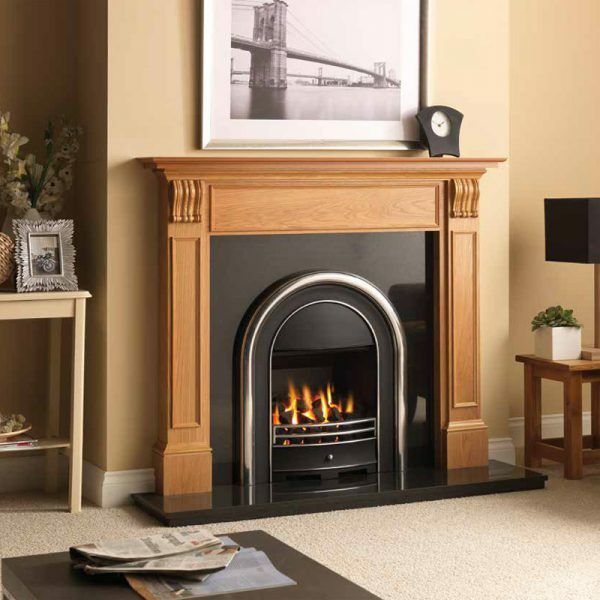 Based in Bradford, West Yorkshire, we specialise gas fires, electric fires, wooden fire surrounds, marble fireplaces, marble backs and hearths and cast iron fireplaces. 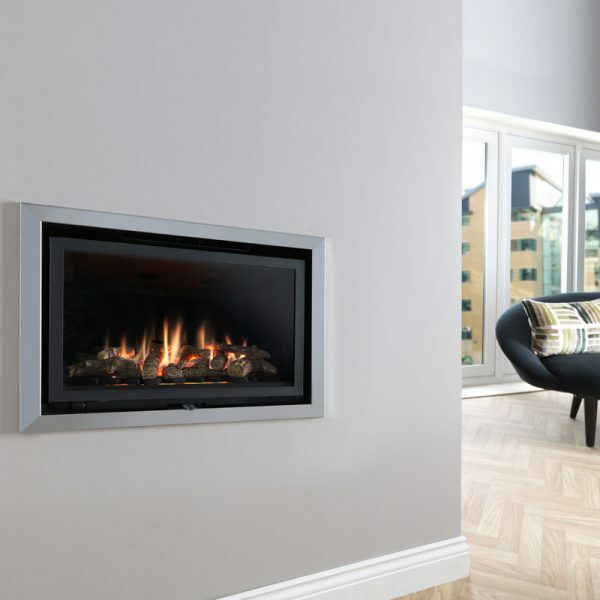 With the support and flexibility of our suppliers we can also offer a bespoke service so you can have your fireplace custom made to your own specifications.